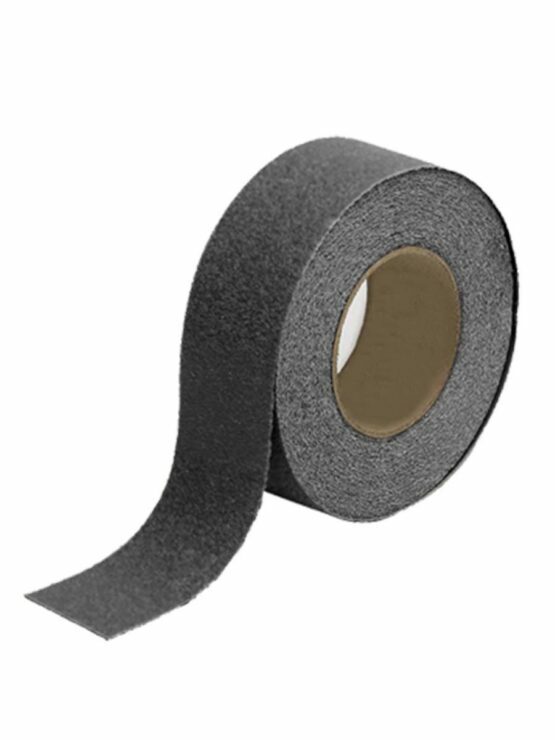 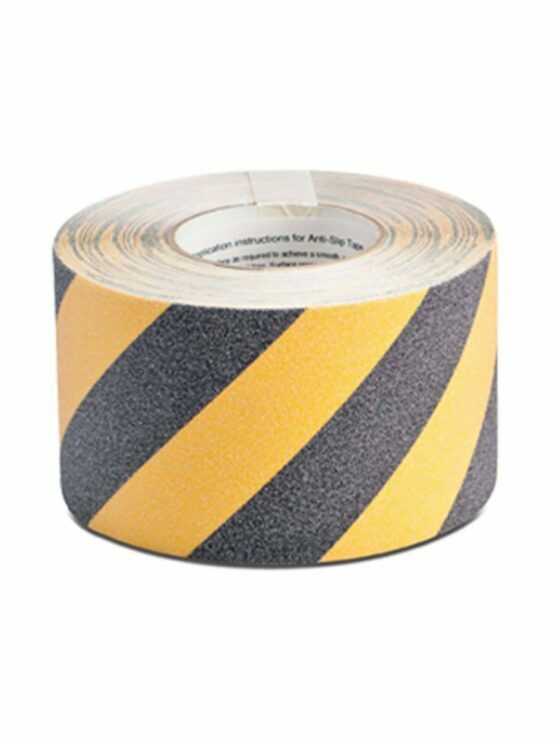 Anti Skid Tapes Products are designed to enhance & maintain your buildings with the assurance of safety. 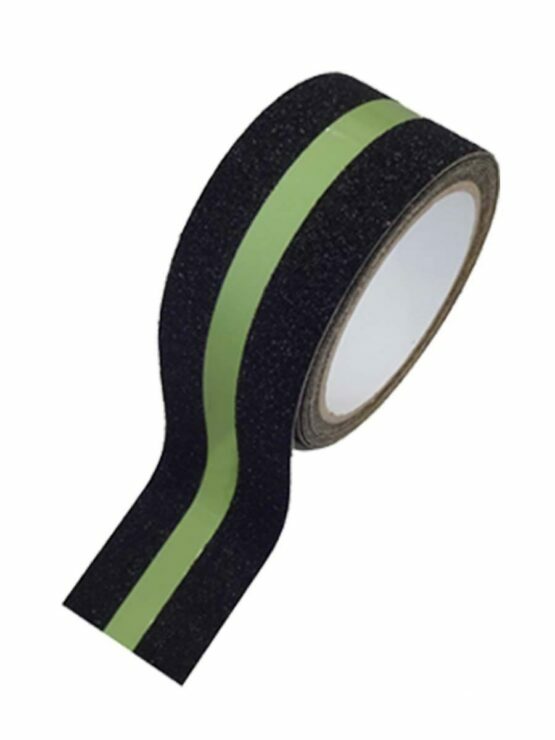 Tapes & Treads are slip resistant materials that reduce the risk of slipping. 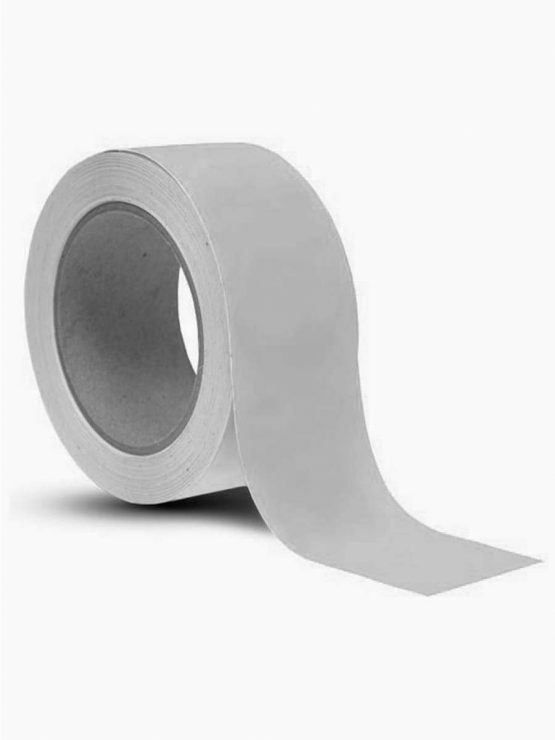 Occupational hazards like slips falls are common cause for disabilities.